We Review Club Med Sahoro Hokkaido & Get a Sneak Peek of Club Med Tomamu Opening in December 2017! 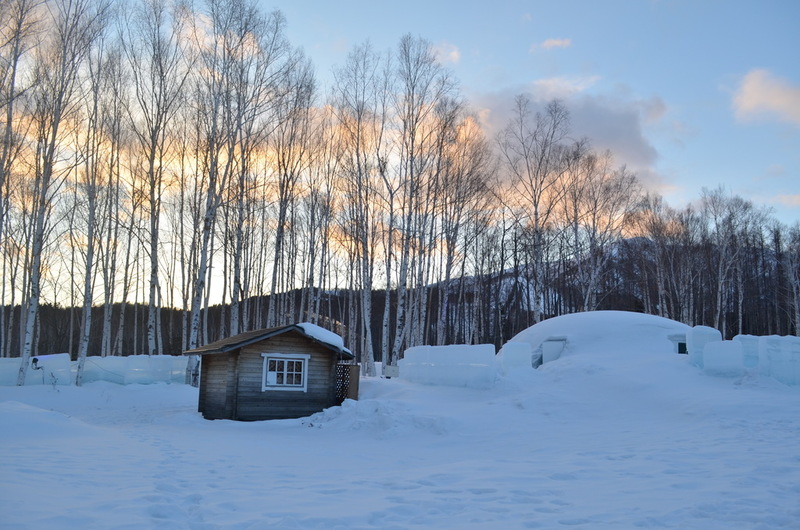 We Review Club Med Sahoro Hokkaido & Get a Sneak Peek of Club Med Tomamu which opens in December 2017! 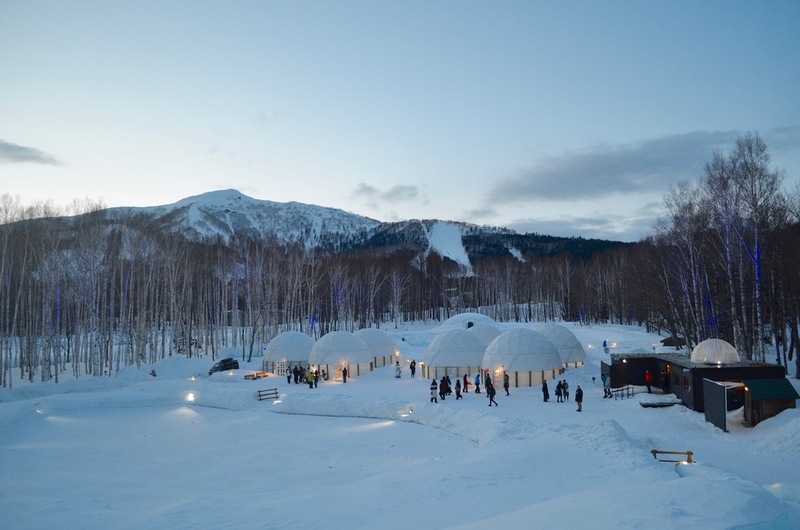 Club Med launches a new ski resort in Hokkaido — Club Med Tomamu — this year-end. What will it have for kids and families? I checked into Club Med Sahoro, its nearby neighbour, to find out. Two planes, one bus ride, 10.5 hours of travel and finally (! ), we’re here at Club Med Sahoro in Hokkaido. Temperature check: -2 degrees Celsius. I start shivering as soon as I step out of the bus. Obviously, a cable knit sweater and a long-sleeved tee are no use against the cold. But the breathtaking view that greets me is worth potential frostbite. With sunlight streaming through the trees standing majestically upon snow-capped mountains behind them, Club Med Sahoro is like a vision out of a dream. There’s only one word to describe it – surreal. 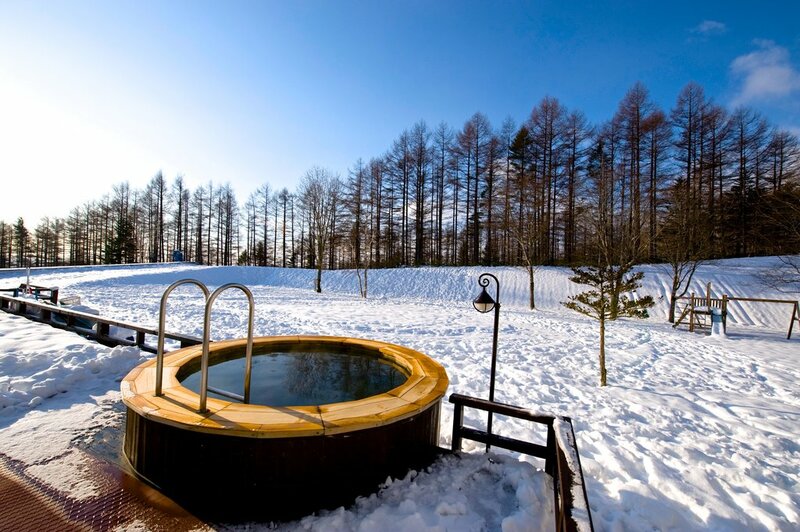 Hokkaido is known for its volcanoes, natural hot springs, and – in winter – ski areas. Never been skiing before? It’s time to consider it then! There’s no need to leave the little ones behind either. 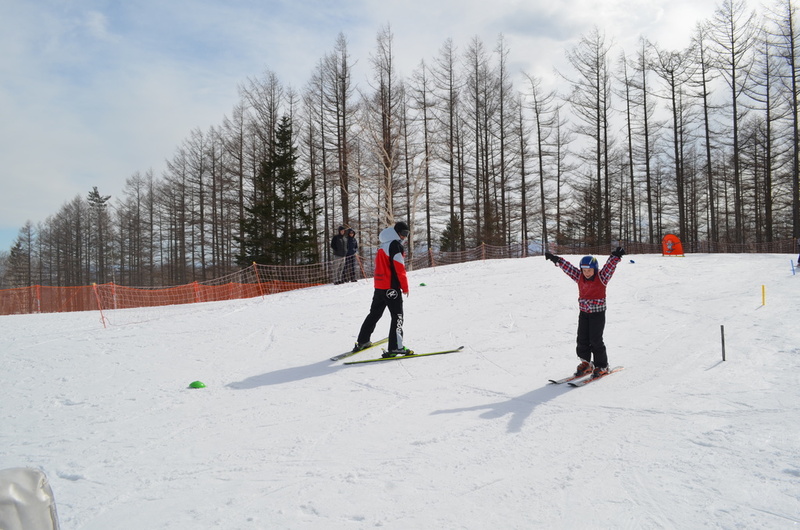 Hokkaido, with its many ski resorts, is a popular winter holiday destination for Singaporean families, and Club Med Sahoro, we reckon, is probably the most kid-friendly resort here. The good news? Club Med is opening another family-friendly ski resort in the area, just a 30 minute drive away from Sahoro. 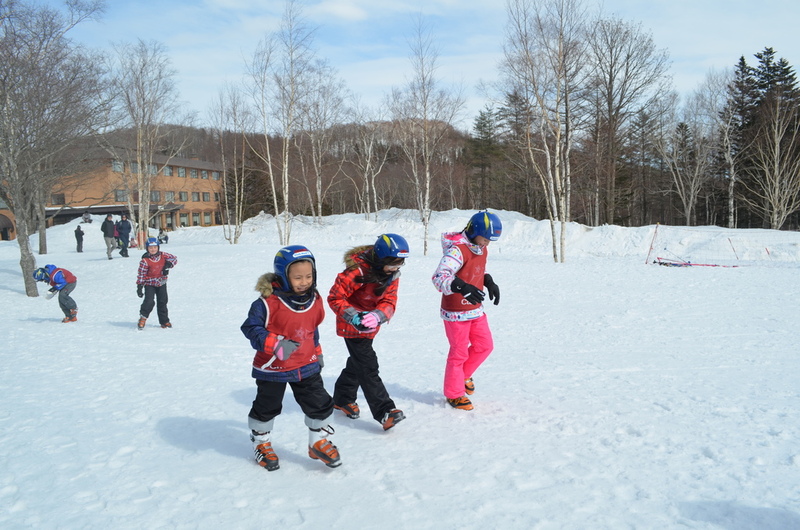 Come December, Club Med Tomamu will welcome kids and their families for some serious winter fun. This new resort is still under construction, but it promises an unforgettable winter holiday experience for families! At a site visit to introduce us to the new resort, Vincent Ong, Vice President for Marketing in Club Med East and South Asia & Pacific, revealed that there will be even more for families to enjoy around the new resort. “We are also collaborating with Hoshino Resorts Tomamu in an aim to jointly further enhance the attractiveness of the resort as a premium resort destination,” he said. We’re pretty excited to see Club Med Tomamu when it opens in December. 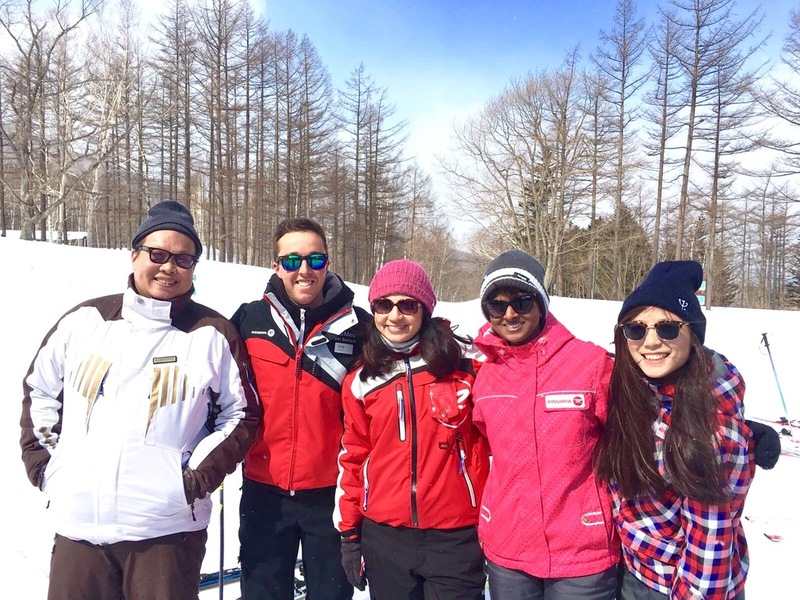 In the meantime, here’s a taste of what a family ski holiday at Club Med can be like, and 11 reasons why you really should book your family a ski holiday at Club Med Sahoro or Tomamu in Hokkaido this December! 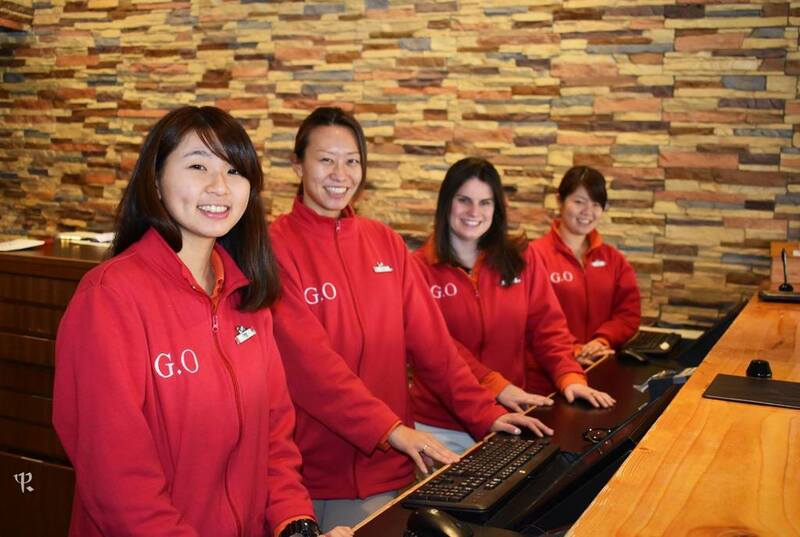 At Club Med resorts the staff are known as G.O.s (Gentle Organisers). These infectiously cheerful people embody Club Med’s values of multicultural spirit, kindness, and responsibility, and come from all over the world. Bar Manager Adi, who showed me to my room, is Indonesian. Executive Chef Sachin who whips up delectable dishes hails from Mauritius, and our extremely patient ski instructor Rob is Scottish! If you’re in need of anything at all during your stay here, just approach a G.O. who’ll be more than willing to help you! A suite at Club Med Sahoro would be the best choice of accommodation for families of four to six. 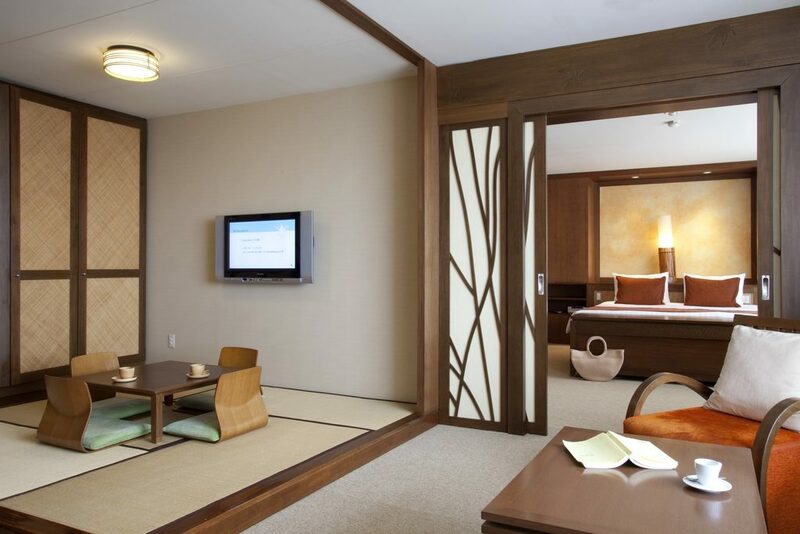 These spacious and elegant suites ensure premium comfort while providing you with an authentic Japanese experience. You can sleep on a futon, traditional Japanese bedding comprising a quilted mattress that’s usually placed on the floor. Each futon can accommodate one adult or child. If you’re not up for that, fret not, for there are regular beds as well. A portion of the suite, covered in tatami flooring, serves as a dining area. Those staying in suites can opt for room service for continental breakfast and schedule housekeeping times. 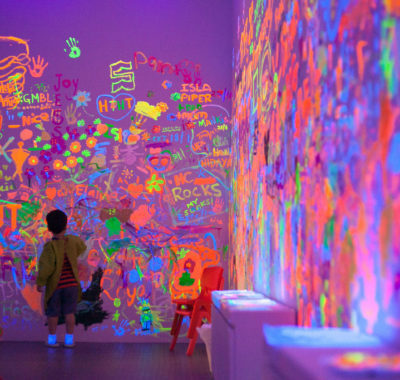 Perfect for mums to plan activities around the kids’ waking times and nap-times, right? And rest assured, the upcoming Club Med Tomamu will also offer similar facilities for family convenience! With age-specific clubs that allow children (and teens) to explore a wide range of activities without their parents having to accompany them, Club Med resorts are one of the most family-friendly places to have a holiday in. Club Med Sahoro has Petit Club Med for toddlers aged two to four. It operates from 8.30am to 5pm and from 6.45pm to 8.30pm daily. 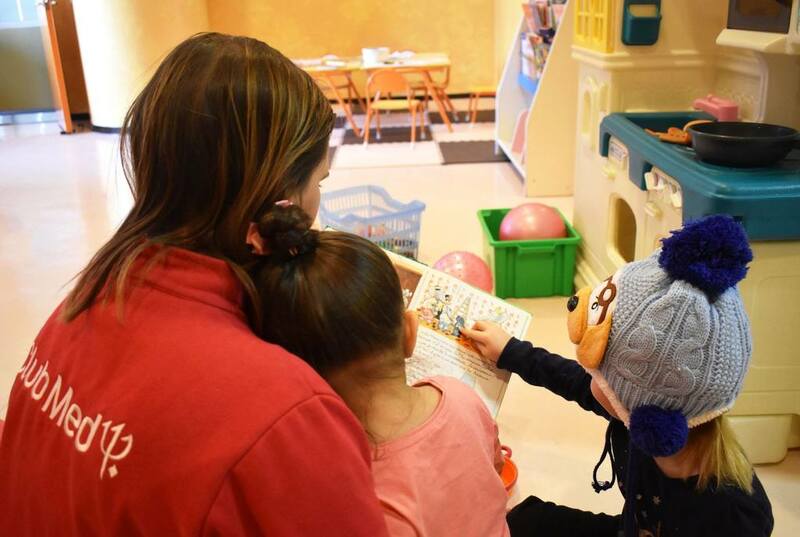 Activities for little ones include crafting, playing dress-up, board games, singing nursery rhymes, and making new friends of course! Do note that Petit Club involves additional charges, so approach a G.O. to check on the rates during your stay. I was told that Petit Club Med will also be available for little guests at the new Club Med Tomamu, so that’s one extra reason for you to consider booking a stay there this December if your little ones are in this age group! Mini Club Med caters to kids from four to 10 years. Its most popular activity is – you guessed it – skiing! 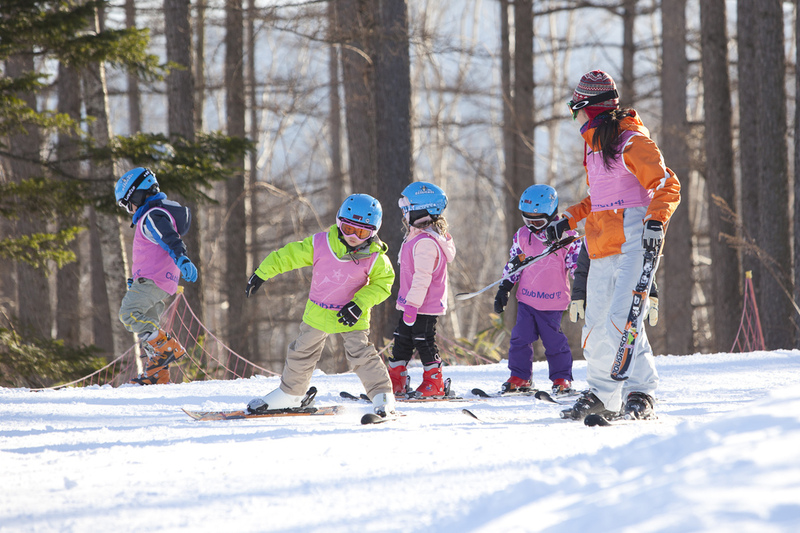 Led by professional ski instructors, Club Med’s ski lessons will let your child discover the pleasures of skiing at his own pace. 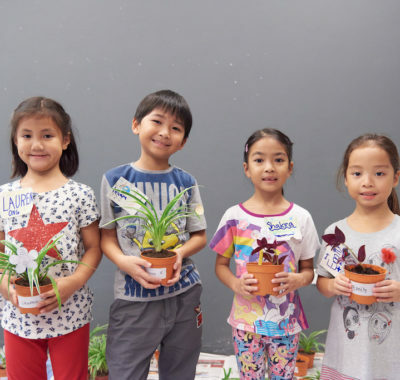 Each lesson is led by three instructors who take charge of about 15 children. 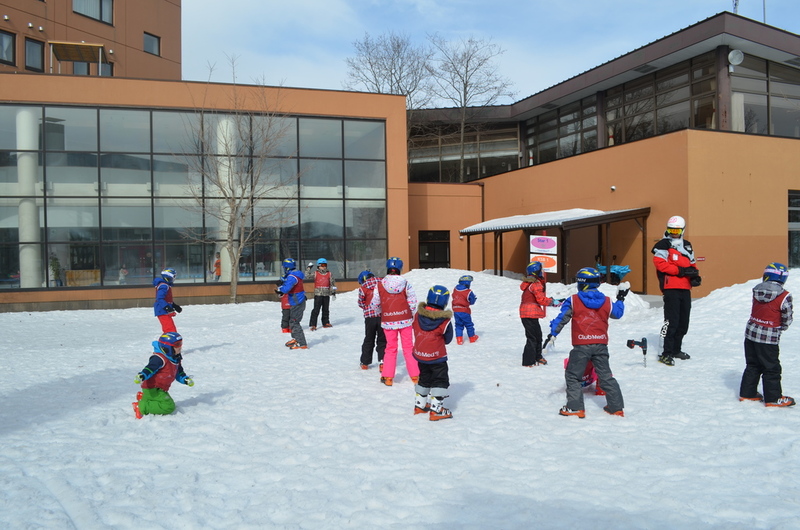 At the Snow Garden where Mini Club conducts its ski lessons for young ones, I saw kids having a whale of a time learning how to ski and throwing snowballs at one another. They pick the sport up much more quickly than the grownups! Do remember to get your child fitted for his ski jacket, pants, and boots a day before you start skiing. This can be done at the boutique located on the ground level of the resort. Skis, ski poles, and ski boots are included in your package but you’ll have to rent ski jackets and pants unless you’ve brought your own. Remember to bring a thick beanie and waterproof gloves for your kids — snow seeping through your gloves when you break your fall with your hands isn’t a pleasant feeling at all! Kids will love the Magic Carpet. 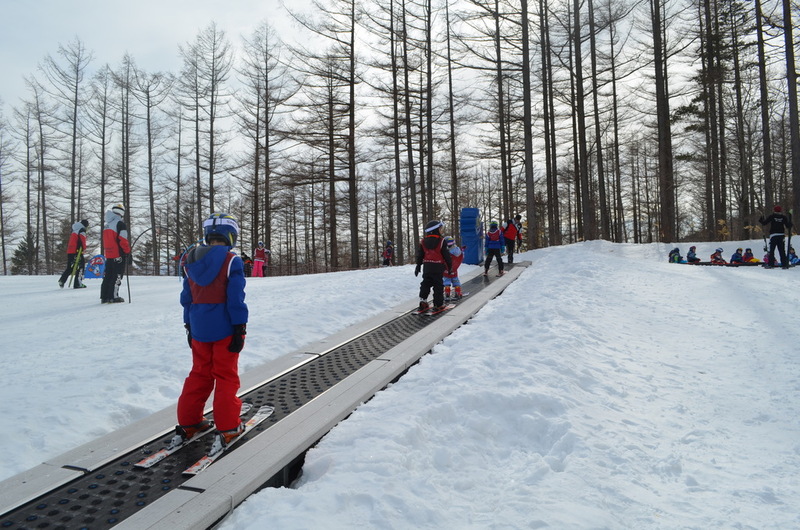 That’s a travellator on a slope that brings them to their starting point at the top of the slope. From there, they make their way down. 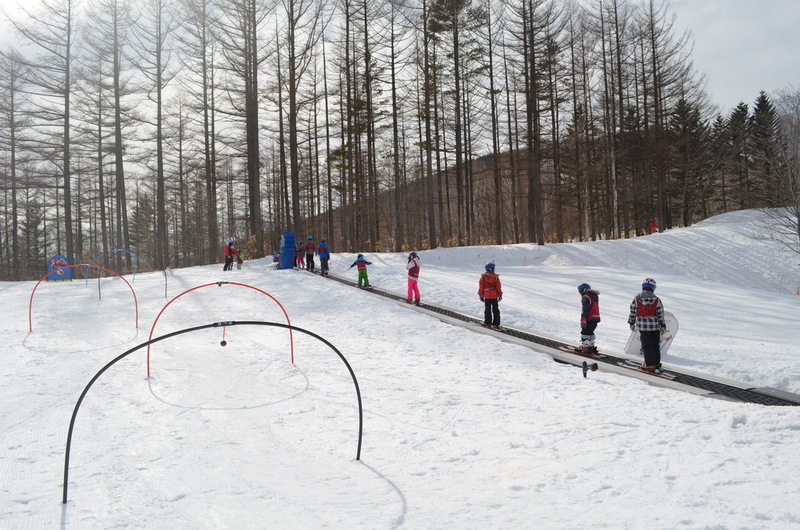 First, they learn how to control their speed by creating a wedge with their skis. Eventually, they will master the technique of coming to a complete halt. Skiing can be intimidating for adult beginners who’re trying not to fall to the ground every two minutes. Thankfully, Club Med Sahoro’s ski school is made up of wonderfully patient and experienced instructors like Rob, who eased us into it patiently. If you’re an adult learner, don’t expect to zoom down the slopes on your first day. I only got the hang of it towards the end of my second lesson – that’s normal, Rob says. 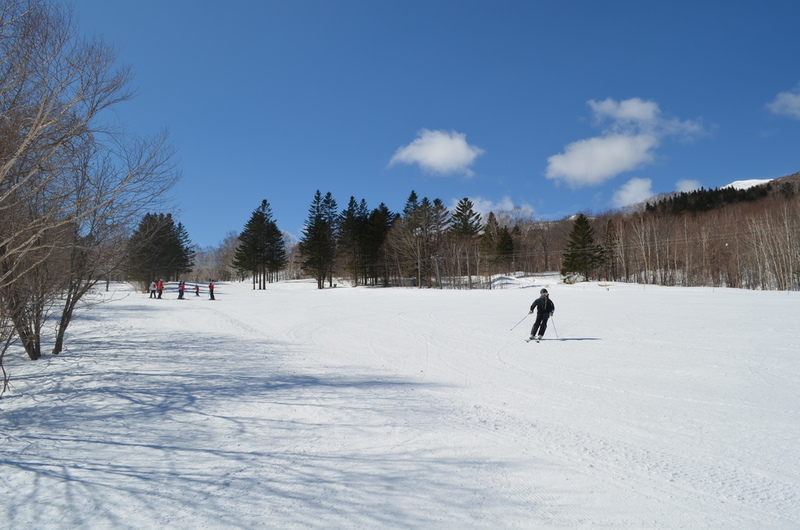 Still, being on the world-class powder snow slopes of Hokkaido is an experience in itself. 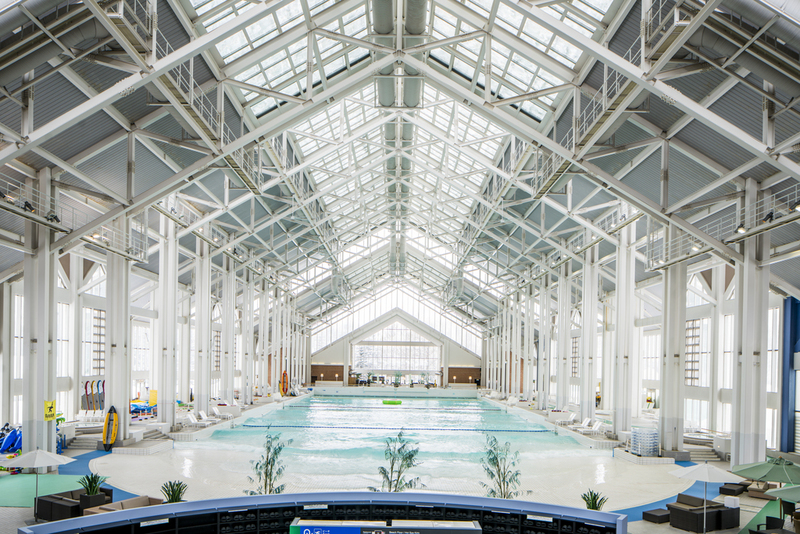 Yes, there is an indoor swimming pool at Club Med Sahoro. No, it’s not heated. But hey, it would be nice to take a dip after a long day of skiing, wouldn’t it? There’s no kiddy pool for the little ones, so swimming here is best reserved for older children who are confident in water. 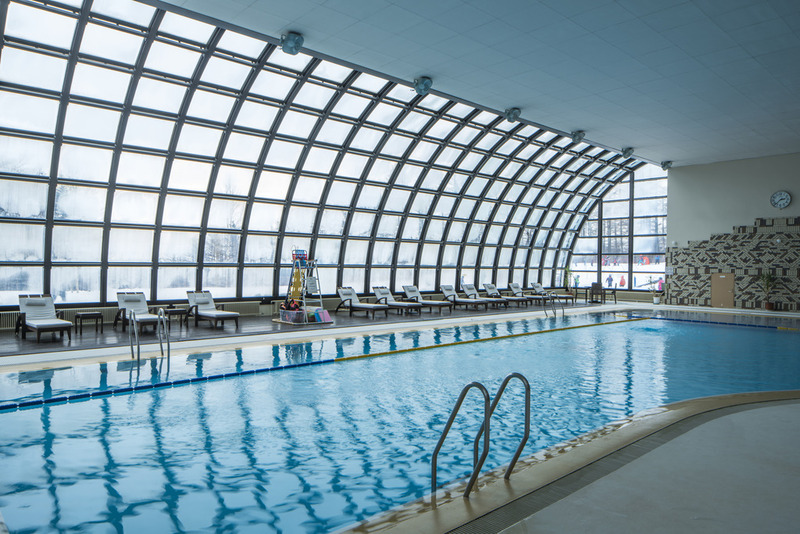 The spacious pool is perfect for serious swimmers who want to clock their laps even while on holiday. What else does this swimming pool offer that others don’t? A stunning view of the snow covered slopes while you swim. Enough said. What would it be like to have your body immersed in hot water while the cold winds sting your face? It would be the experience of a lifetime, that’s what. And you can do just that at Club Med Sahoro’s outdoor hot tub. According to Club Med G.O.s, this is a must-try at the resort. Step in and enjoy the contrast in temperatures for as long as you can. Oh, and fret not – you can go in with a swimsuit on. 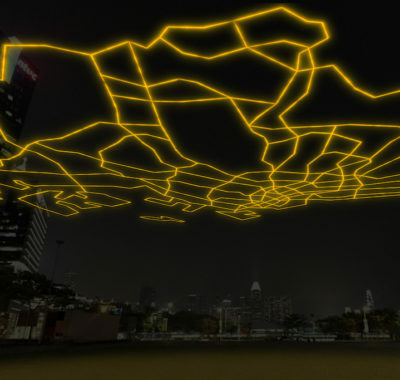 Better still, why not do it after sunset and see if you can spot constellations in the night sky? As long as the kids are up for it, they are welcome to take a dip as well! How’s that for a one-of-a-kind family experience? There’s also an indoor ofuro (Japanese bath tub) that you can soak in if you’re not up for the outdoor hot tub challenge. No need for disappointment if skiing is not quite your thing, mums and dads. At an additional cost, you can enjoy non-skiing activities at Club Med Sahoro. 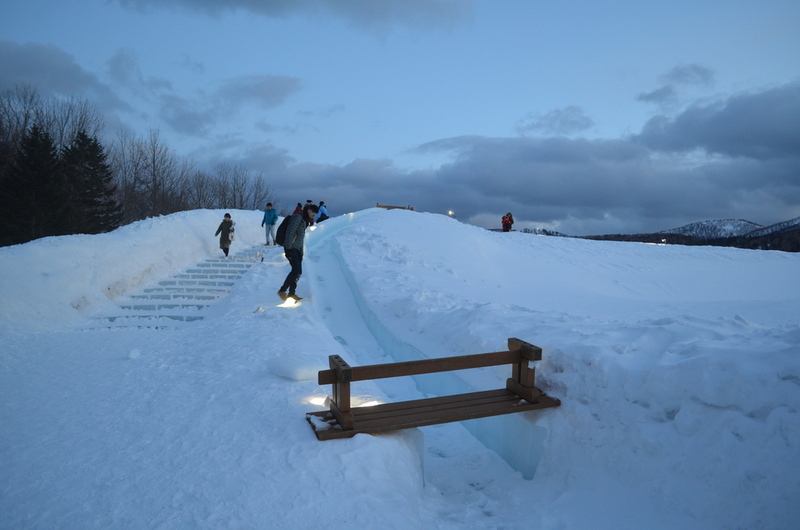 These include snow sledding, snow trekking, ice fishing, horse riding, and a mini adventure on a snow mobile. Fitness enthusiasts won’t have to forego their exercise routines as the resort is equipped with a weights and cardio room. There are also yoga and squash lessons which you can sign up for via the Club Med app on the App Store or Google Play store. You can also check lesson schedules on the app before booking your slots. 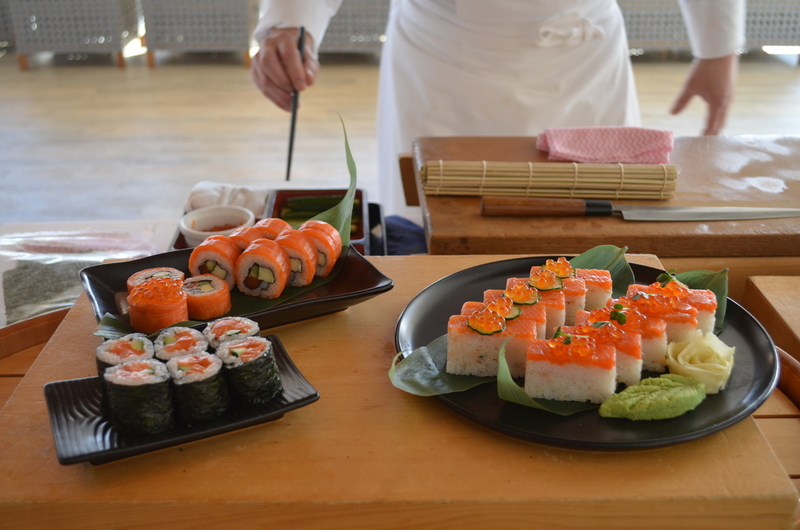 Daichi is one of two restaurants at Club Med Sahoro. It serves buffet-style international cuisine for breakfast, lunch, and dinner. Needless to say, there’s a Japanese corner where you can knock yourself out with all the sushi and sashimi you can eat! 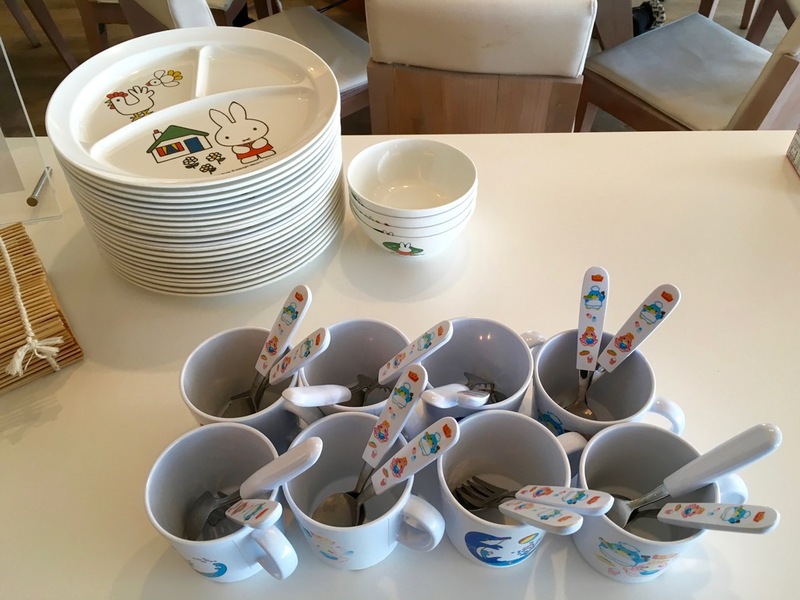 For kids, there are highchairs and super cute cutlery. Look for the latter near the entrance of the restaurant. Although there’s no specific kid’s menu, breakfast items such as the mini pancakes and hash browns, and pasta dishes on the lunch and dinner line-ups will appeal to young palates. There’s also a Hokkaido soft serve ice cream machine at the end of the buffet line. Grab a cone, load up on the milky goodness, snap a shot for Instagram, and dig in. Don’t be surprised if the kids head back for more! The fun doesn’t end after dinner. There are shows for you to sit back and enjoy every single night. Guess who’s performing? The G.O.s themselves. That’s right. Club Med G.O.s are incredibly multitalented. You might spot your ski instructor dancing to a funky pop number on stage or be dazzled by your yoga teacher’s acrobatics. There are also Mini Club shows scheduled on specific days of the week. 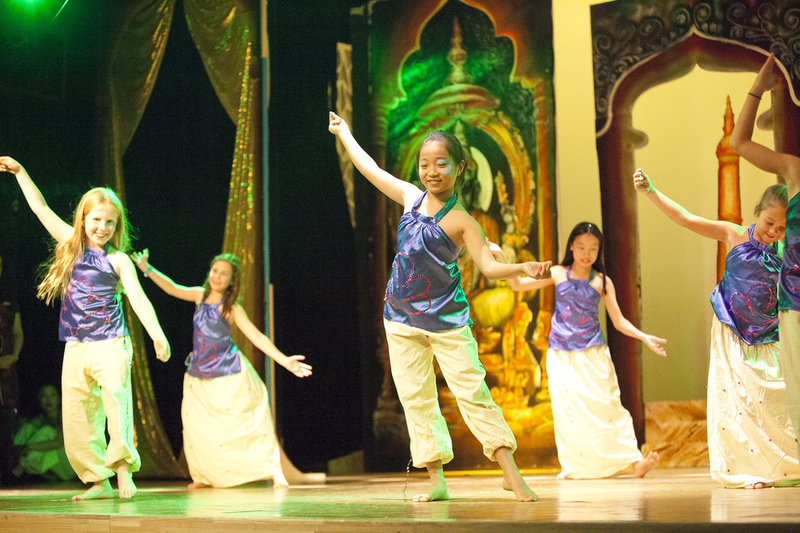 If your kids have signed up for the Mini Club, you’ll get to watch them perform on stage! Ski-in/ski-out facilities mean that you and your kids don’t have to spend time travelling before hitting the slopes, as the ski areas are accessible from the second level of the resort. All you have to do is reserve your ski clothes and equipment a day ahead, put on your gear, and step out onto the snow for a fabulous experience! The ski pass included in your package allows adults to discover 21 different slopes, with gondola lifts for a smooth transition as you glide from slope to slope. Club Med Tomamu Hokkaido Opens Its Doors in December 2017! 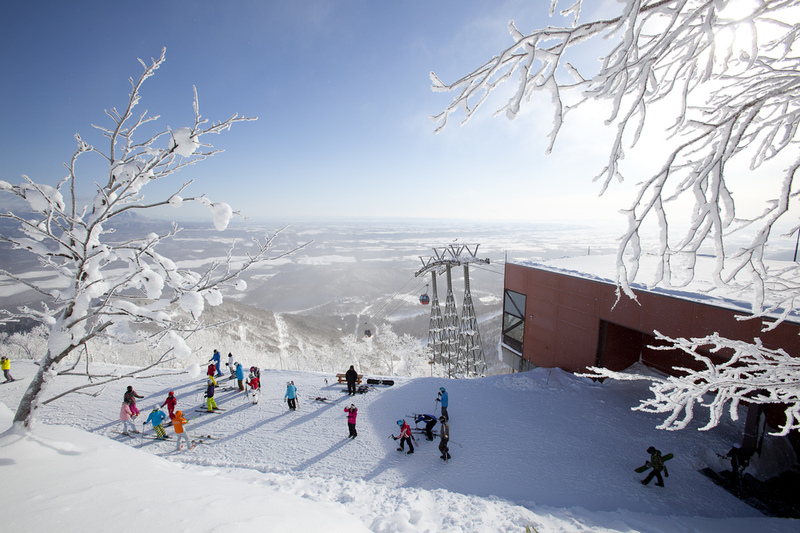 Come December, get ready to ride a different wave at Hokkaido’s newest and most breathtaking ski resort – Club Med Tomamu! Following in the footsteps of Club Med Sahoro, the Tomamu resort will also offer family- and kid-friendly dining, entertainment, skiing, and wellness facilities. Best of all, there will be activities near the resort that you can enjoy as well. Mina Mina Beach, Japan’s largest indoor wave pool, is where you can experience year-long tropical warmth while riding some waves. The water temperature here is over 30 degrees Celsius and there’s also a shallow pool (30cm depth) for the kiddos to wade around in. 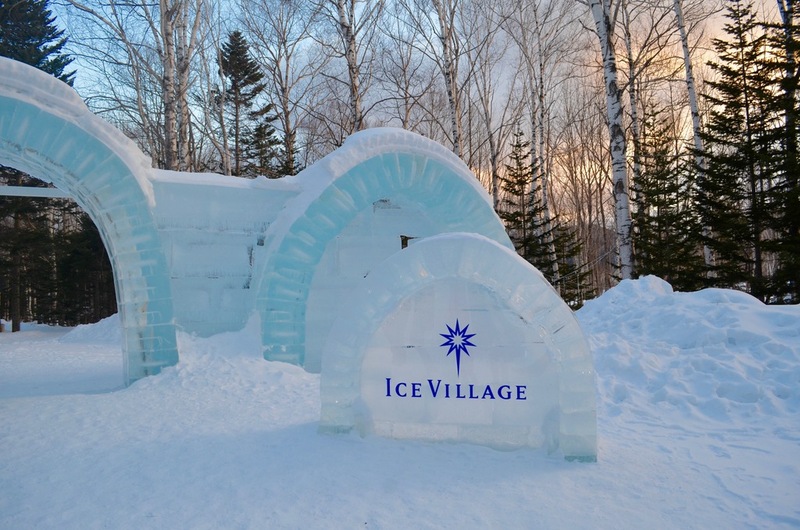 If you’d prefer to make the most of your visit to Hokkaido by basking in the icy climate instead, you’ve got to visit the Ice Village. 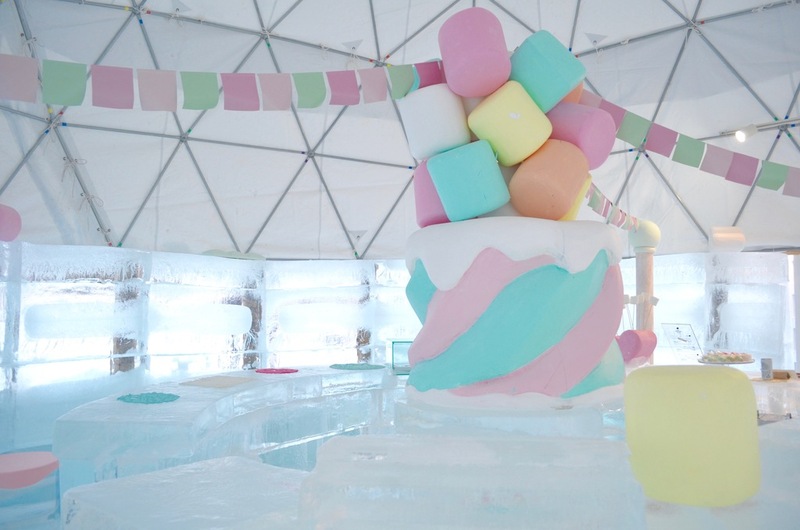 From a specialty hotpot restaurant to a Snow Marshmallow Factory, there’s something in store for all ages here. 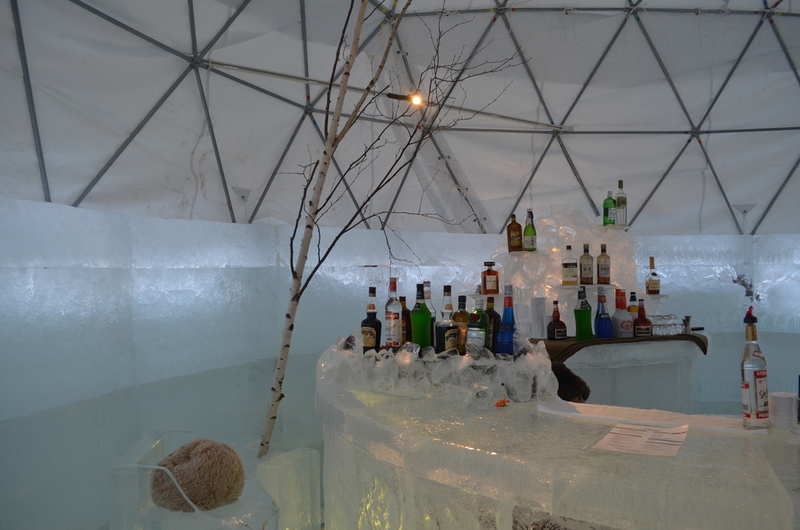 Kids will have the time of their lives zipping down the ice slides or flaunting their skating prowess on the ice skating rink while the grownups sip cocktails at the Ice Bar. Finally, there’s the world renowned architectural wonder, Chapel on The Water, just a stone’s throw away, so be sure to stop by for a photo-op when you’re there. 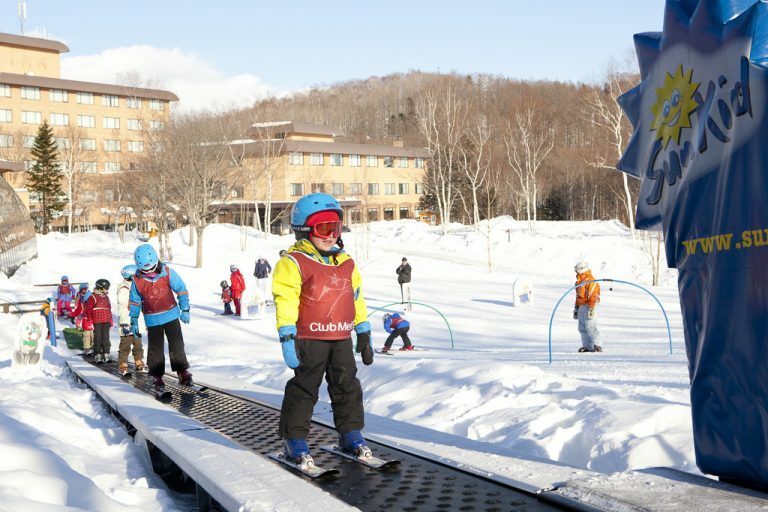 With so many things to do plus a brand new ski resort coming up, why not jet set to Club Med Sahoro or Club Med Tomamu in Hokkaido during the December school holidays this year? 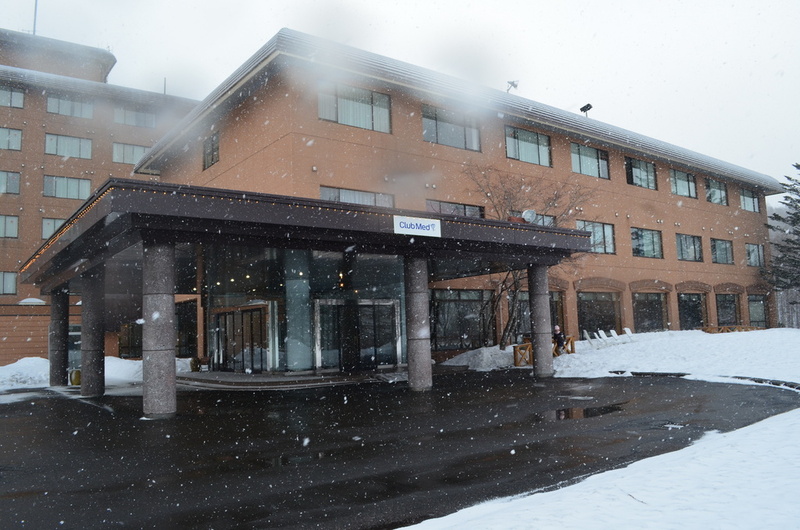 Club Med Tomamu Hokkaido will be opening in December 2017. Advance bookings are now open. 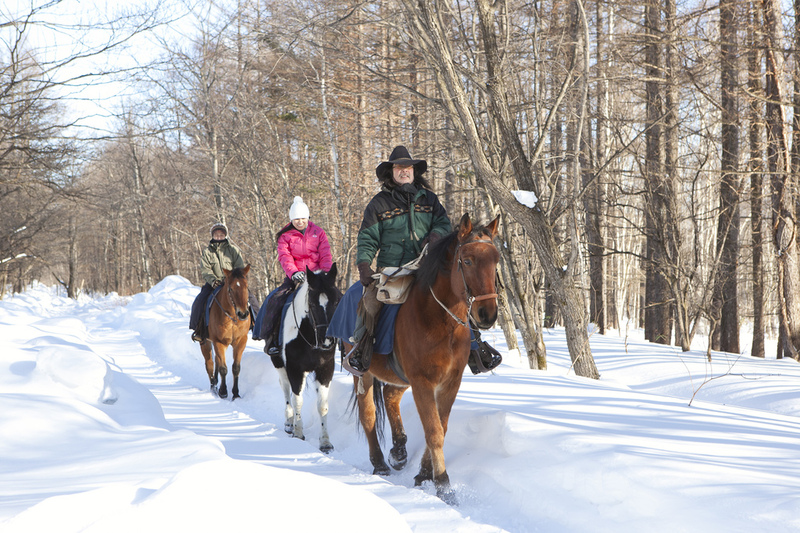 Reservations for Club Med Sahoro Hokkaido can be made on the official website.